It’s going to be a very Black Christmas. 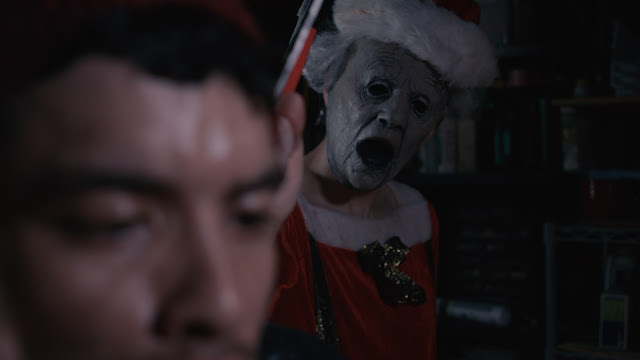 Scream Queen Brinke Stevens, My Bloody Valentine’s Helene Udy and Kaylee Williams (Model Hunger) help introduce you to Santa’s stocking stuffer, Mrs Claus. 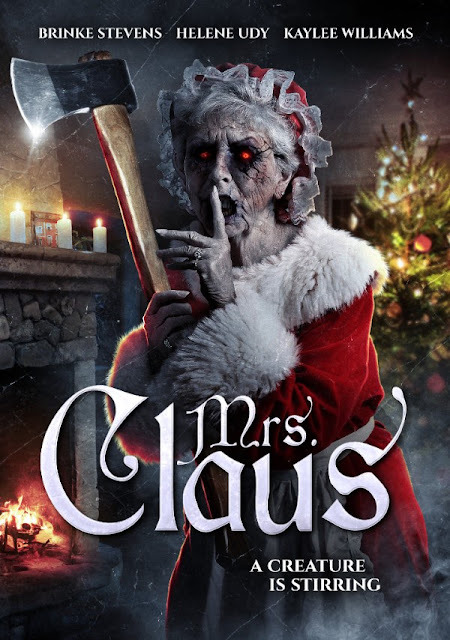 Mrs Claus premieres on VOD and DVD November 13 from Wild Eye Releasing.